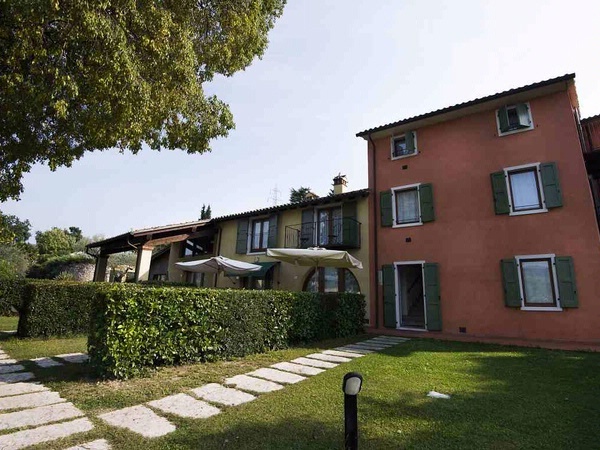 Corte Camaldoli: Residence a Garda! Il Residence è situato a solo 1,5 km dal centro di Garda. - The extra virgin Olive Oil of the “Riviera degli Ulivi”, our region, is one of the most qualitative renowned oil in Italy thanks to its specialities. 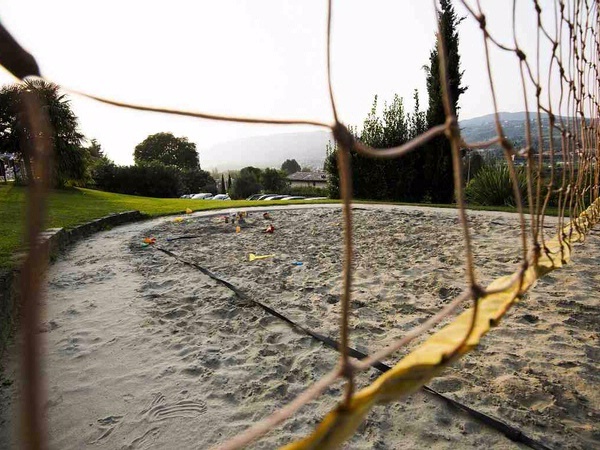 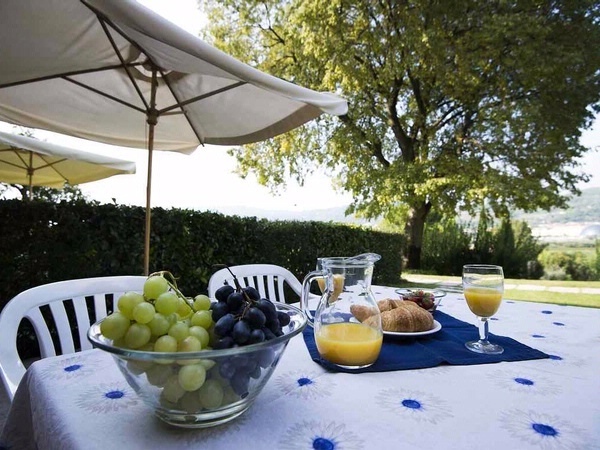 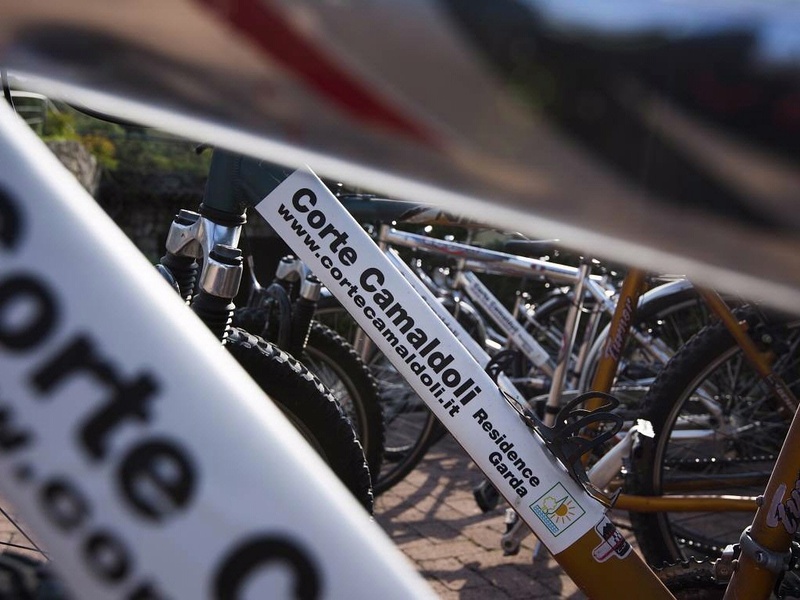 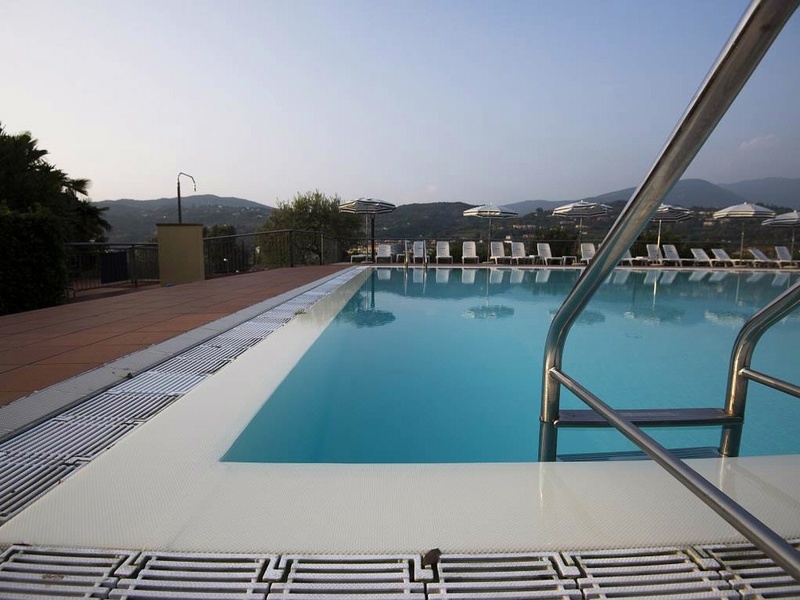 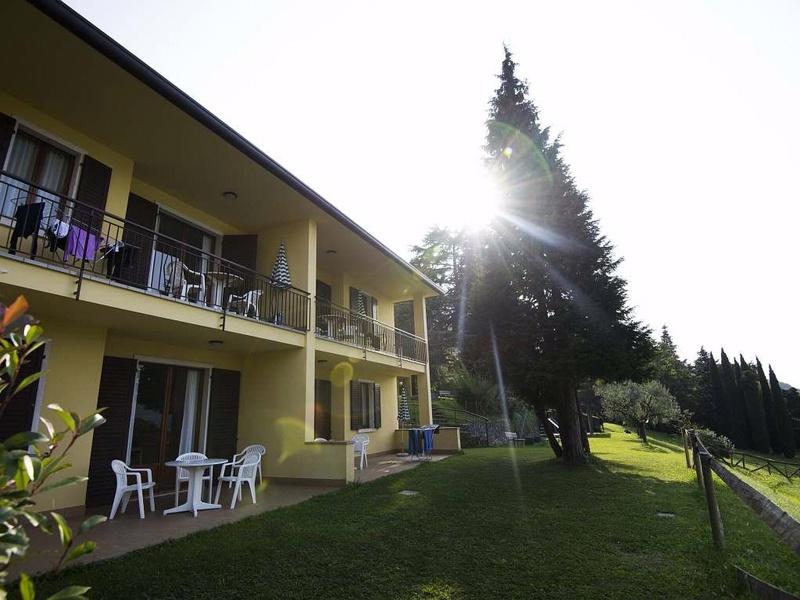 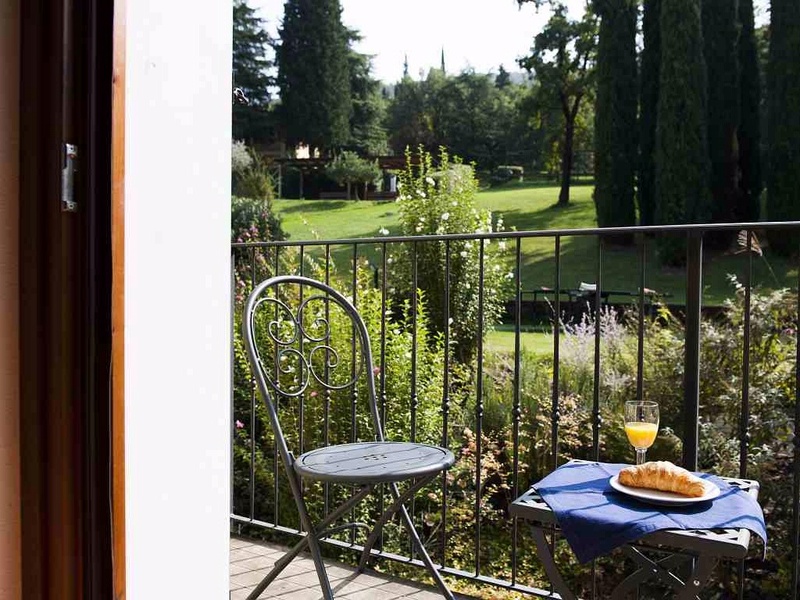 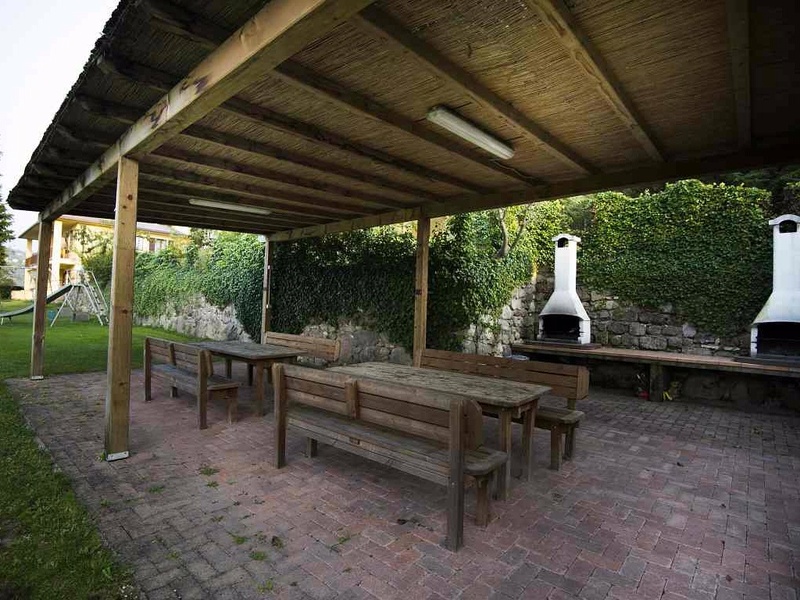 All the services are at your disposal free of charge for a top holiday, surrounded by the green of our big garden, near the center and the Gardalake!